Nowadays everyone of us have several online accounts, sometimes dozens of accounts to manage and remembering all those account credentials are impossible. 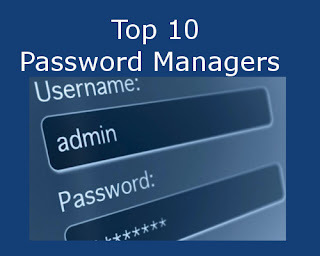 Password manager software helps you to store and manage passwords securely, it also helps you to generate strong�passwords, all you need is to create and remember one master password to access and manage all online accounts. Fingerprint - PasswordLess access by fingerprint!